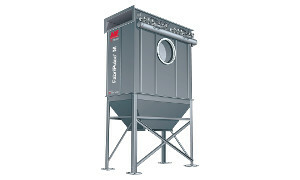 Metalworking Industry Solutions - BISCO Enterprise, Inc.
Metalworking is a widespread industrial application that encompasses several processes including dry metal grinding, buffing/polishing, welding, plasma/laser cutting, and other related processes which produce hazardous fumes, smoke, dust, and sparks. 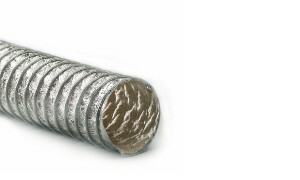 Metalworking is one of the most dangerous applications for workers so hazards from its processes come in many forms. 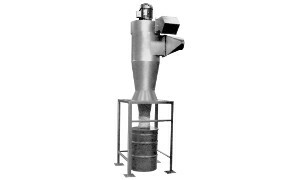 Some of the gases produced, mostly from dry processing machines and cutting, can prove dangerous if ventilation is inadequate such as carbon dioxide and ozone as they have the potential to combust or explode when collected. 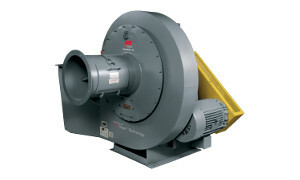 Certain processes like machine work are more dangerous as they tend to have heavy smoke and dust emissions. 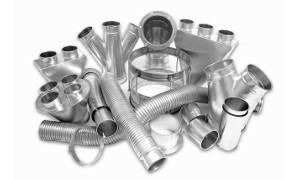 Exposure to these fumes is known to cause respiratory and neurological problems including Metal Fume Fever and various forms of cancer. 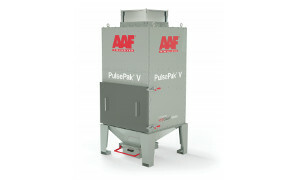 Metallic fumes especially, as they are toxic when inhaled. 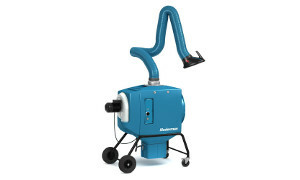 In addition to definite health risks, uncontrolled metalworking fumes/dusts results in reduced productivity, loss of quality control, maintenance issues as microscopic particulates can affect sensitive electronics, and even environmental complications. 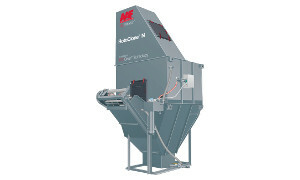 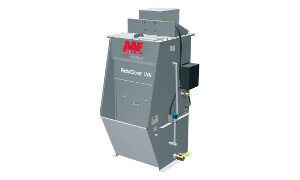 The optimal solution for the removal of contaminates and fumes from metalworking applications because it delivers superb air cleaning and extended filter life using REDClean® media technology. 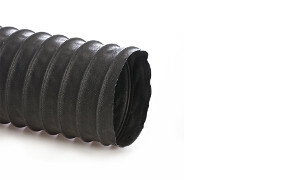 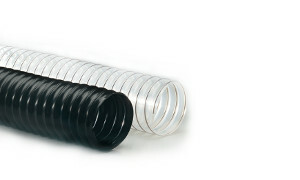 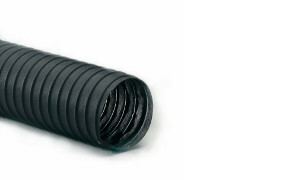 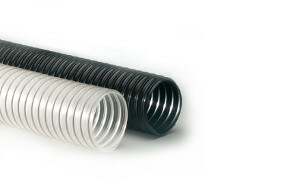 Medium weight, black thermoplastic rubber hose reinforced with a spring wire helix. 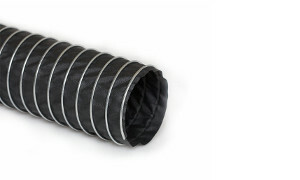 Double-ply black PVC vinyl coated polyester fabric hose reinforced with a spring steel wire helix and an orange external PVC wearstrip. 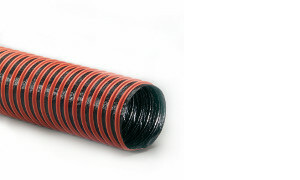 Single-ply black PVC vinyl coated polyester fabric hose reinforced with a spring steel wire helix and orange external PVC wearstrip. 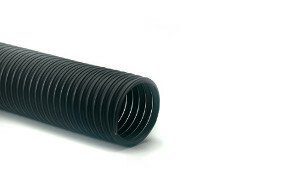 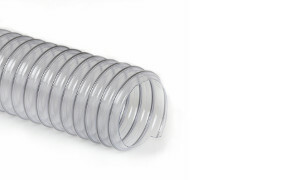 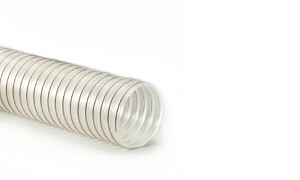 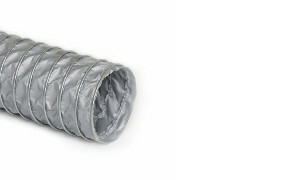 Self-extinguishing, medium weight clear polyurethane hose reinforced with a bronze coated spring steel wire helix. 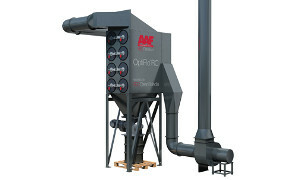 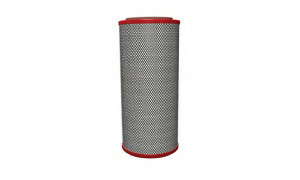 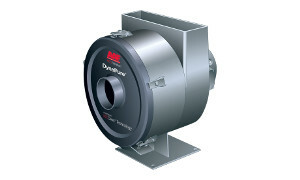 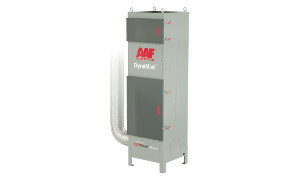 This filter unit is specially designed for extraction of odors. 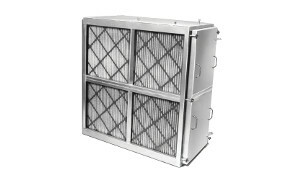 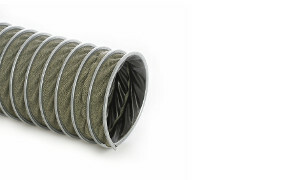 This filter unit is designed for light welding and extraction applications. 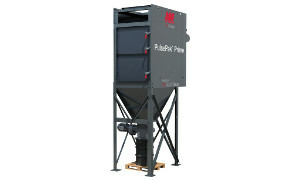 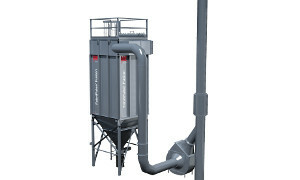 A filtering system that solves most common demands regarding extraction of welding fumes and dust. 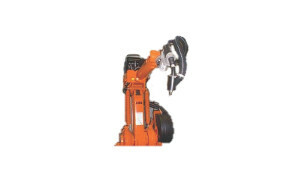 Vacuum system with several high suction parts meant to extract dust from your torch/robot welding setup(s).